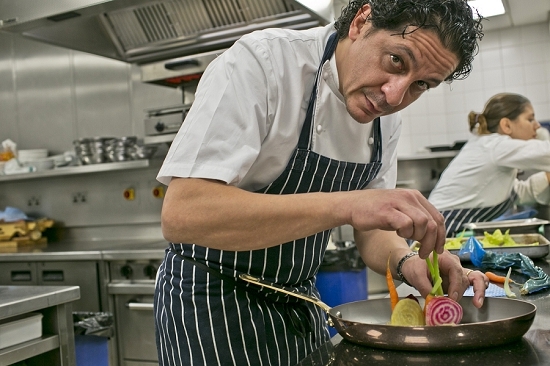 "The guys need to be on time and have knowledge of the seasonalities and how to deal with chefs - which is tough, believe me," says Francesco Mazzei, with a glint in his eye. 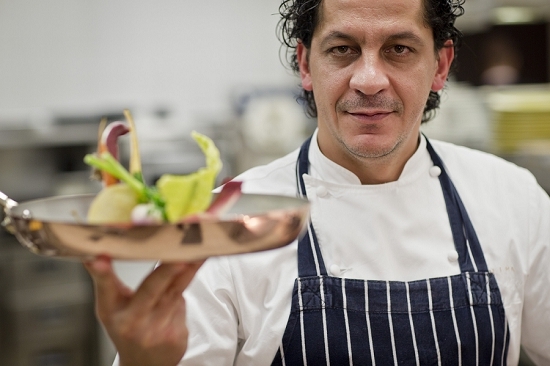 Mazzei is renowned chef-owner of L'Anima, a chic and contemporary Italian restaurant in the heart of the City. 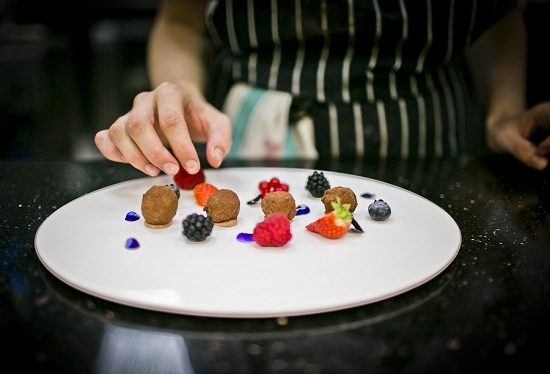 His current menu includes sophisticated dishes such as 'Hand-picked Crab with Apple Sauce and Sea Urchin Dressing', 'Wild Boar Maltagliati with Juniper and Pistachio' and 'Pan-fried Veal Fillet with Sage Mashed Potato and Artichokes'. 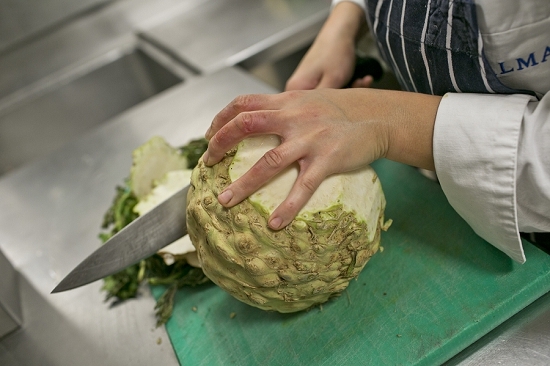 Yes Chef from the Market is one of Mazzei's key suppliers, delivering high quality fresh produce twice a day. Danny Murphy (pictured) is founder of the company, a relatively new venture after more than 30 years with his previous business, Chef’s Connection. "I've served all the top chefs," says Murphy. 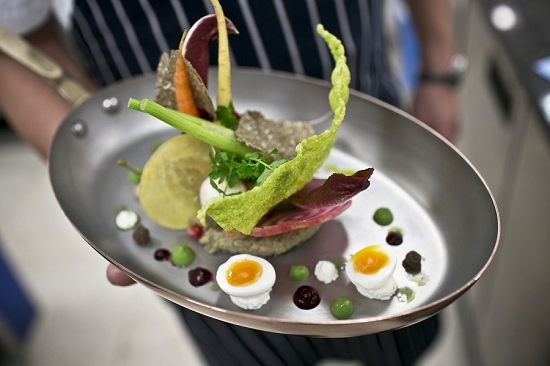 "Marco Pierre White, Gordon Ramsay, Nico Ladenis, Pierre Koffman. I still love what I do." "What I've felt is that the effort and work they put into their profession is what we have tried to do on our side of it." His son Paul also works hard to follow in his fathers' footsteps and develop this well-respected family business. Murphy adds that they are enjoying a return to a smaller, more flexible business model and a hands-on working relationship with their customers. "I've found we are giving better service and quality … [These chefs] know every order that goes out of their kitchen and we know every order that goes out of our warehouse." 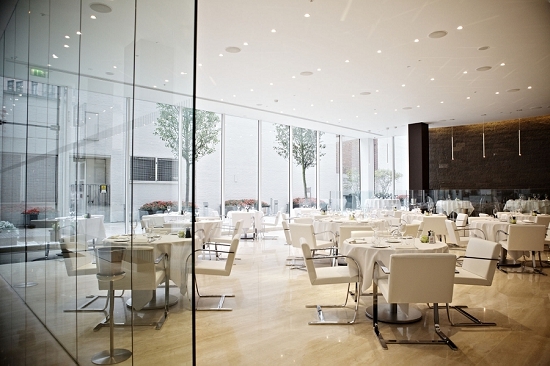 At L'Anima, seasonal ingredients that feature now include bergamot, black truffle, cime di rapa and puntarelle. "It's got the power to refresh anything it touches," says Mazzei of the bergamot citrus fruit, which he adds to pastries, panna cotta, cocktails and even a "nice and black" squid ink stew. Relaxing after a busy lunch service, Mazzei later explains that his brigade uses about 70% English produce, with the remaining 30% imported from Italy. "We have great help from Covent Garden," adds Murphy, explaining the supply chain. "And if Covent Garden don't get it I’ve built up contacts in Milan market over the years." 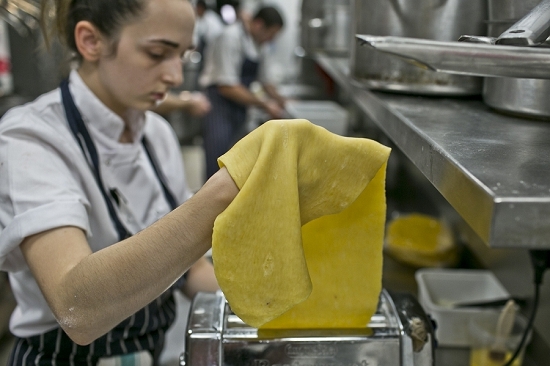 In the kitchen, Mazzei manages a large team of passionate chefs – all working at the top of their game. 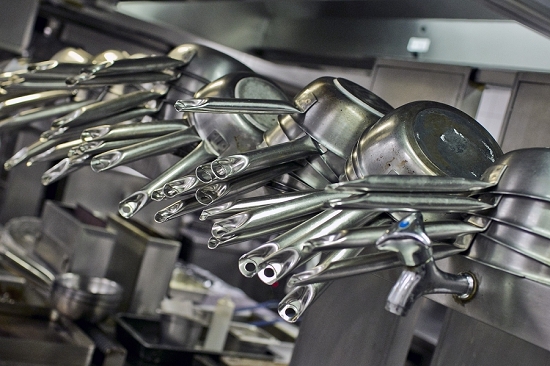 "It's a totally different environment to anywhere else," reflects Murphy, who has visited his fair share of top-end professional kitchens over his 68 years. "They work for love." 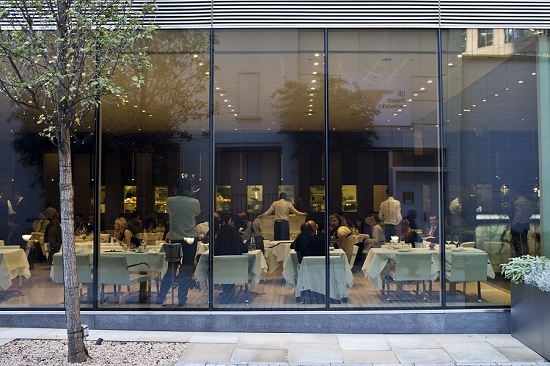 L'Anima's clientele is mixed and smart, with many of their regular customers working in the City. 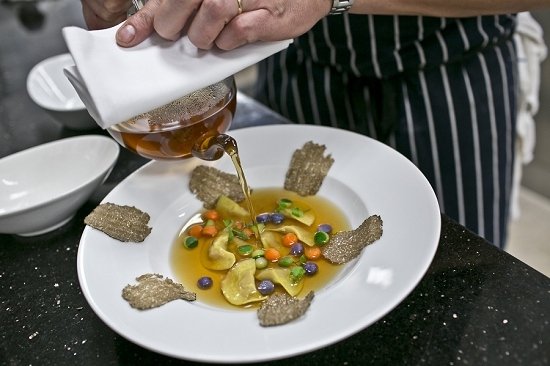 "I'd be very happy if this was my last meal," says Murphy, finishing off a pasta dish of tagliolini with truffle. "It was stunning."